Southern plantation style home custom Designed for client is gracefully sited on top of a hill in close proximity to beach and town. The home has an attached garage wing on the rear with an in-law suite above. The double porch is typical of the plantation style and overlooks a courtyard and pool. 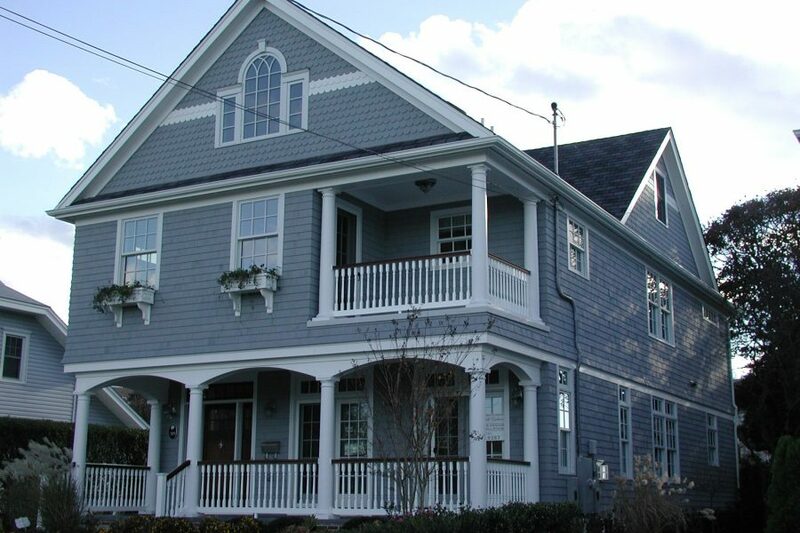 This seashore colonial home was custom design for a client. The challenge of designing a home on a 40’ wide lot was achieved with symmetry and elegant details . Reconstruction and additions to existing ranch home. Added second floor bedrooms, cathedral ceiling spaces, attached garage, covered entry porch. Custom home designed for client in the north end of town with views of Lake Como. 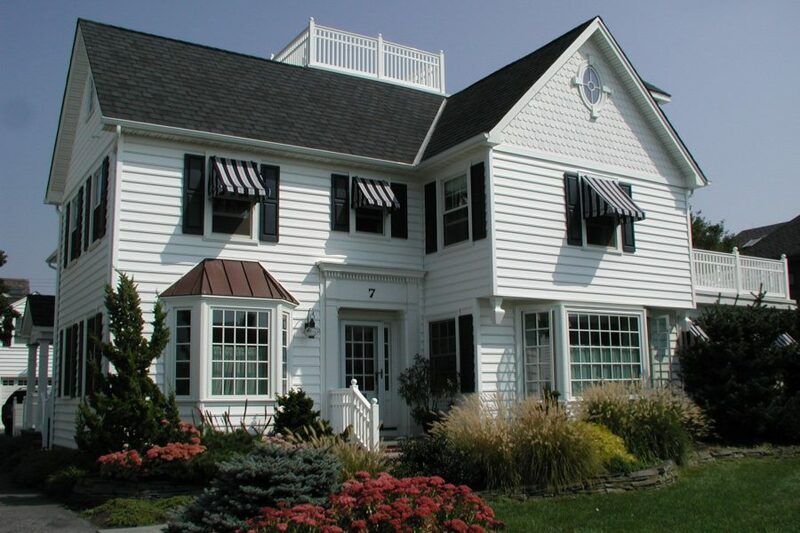 This traditional seashore colonial home was designed with three floors of living space and an elevator. 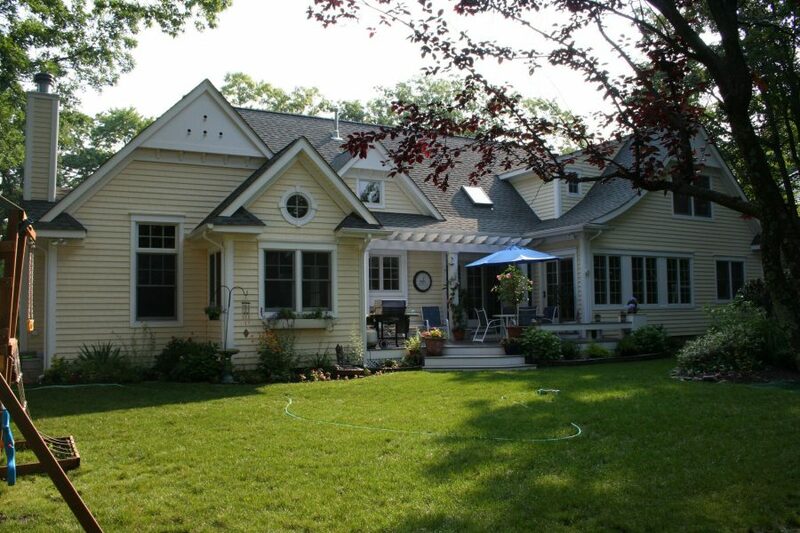 Renovation, restoration and addition to existing Colonial Revival home. 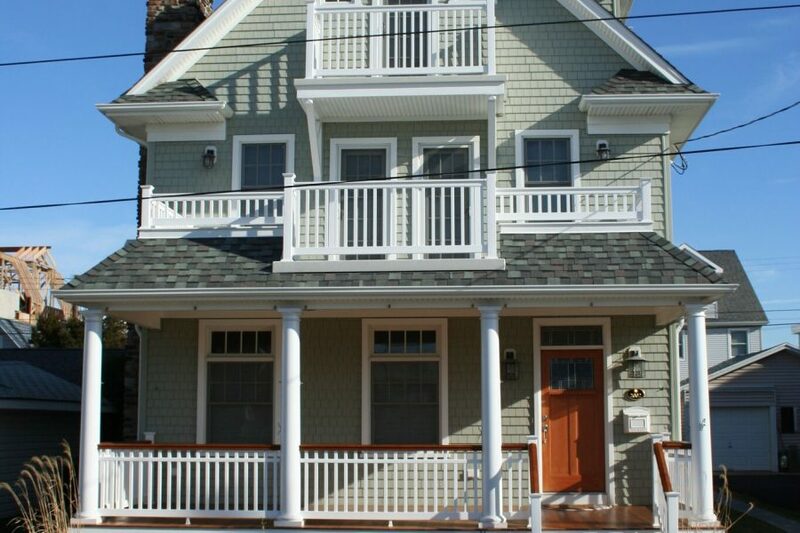 Third floor was finished and dormers were added to maximize space and ocean views. Added patio and pergola to create outdoor living space. CHESTNUT ST RENOVATION, ST MICHAELS, MD. 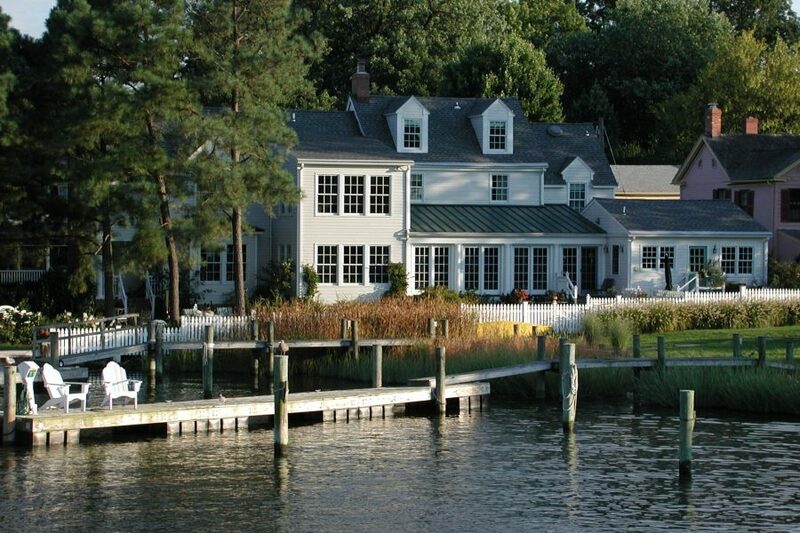 Renovation, restoration and additions to 100 year old waterfront colonial style home. The design was approved by a Historic Preservation Committee prior to construction. The original colonial section of the structure was maintained and the additions were added to complement the existing structure.